NORTH Melbourne had a solid list even before the draft started, so it was interesting to see which direction the side would take in the AFL Women’s Draft. The Kangaroos picked up an exciting young trio and complemented them with some talented state league players, making them a side to watch in 2019. 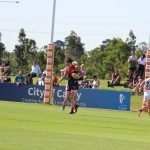 Bateman lit up the TAC Cup Girls competition in 2018, coming second in the goal kicking and averaging the most goals per game. 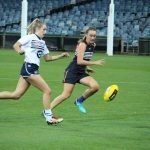 She continued her TAC Cup Girls Team of the Year form into the AFL Women’s Under 18 Championships, kicking five goals from four games to be named in the All Australian side. 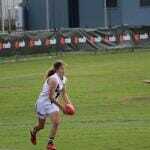 She also played six games for Collingwood in the Victorian Football League (VFL) Women’s competition, kicking 10 goals. That’s why it was surprising that she made the move to North Melbourne, after a successful stint with the Pies and the Chargers, who Collingwood has a strong connection with. She will be a great fit in the Kangaroos’ forward line with her ability to sneak behind the pack and out-mark bigger opponents. Courteney Munn is likely to be a focal point inside the North Melbourne arc. 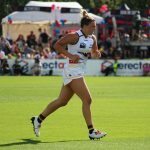 Standing at 182cm tall, she kicked 10 goals from 14 games with the Southern Saints this season in the VFLW. Munn was named in the best three times. 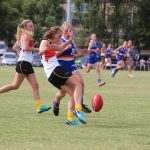 She will complement the likes of Moana Hope and Maddison Smith well, providing some tall timber in what is set to be an exciting Kangaroos forward line. 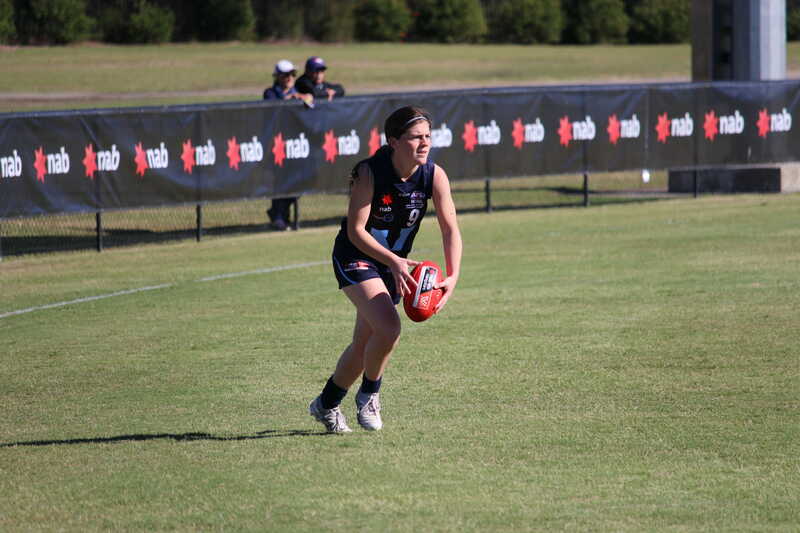 Chloe Haines was one of the Eastern Allies’ star players in the AFL Women’s Under 18 Championships, patrolling the defensive 50. She has a great set of hands and a booming kick that often sees her side escape out of trouble. 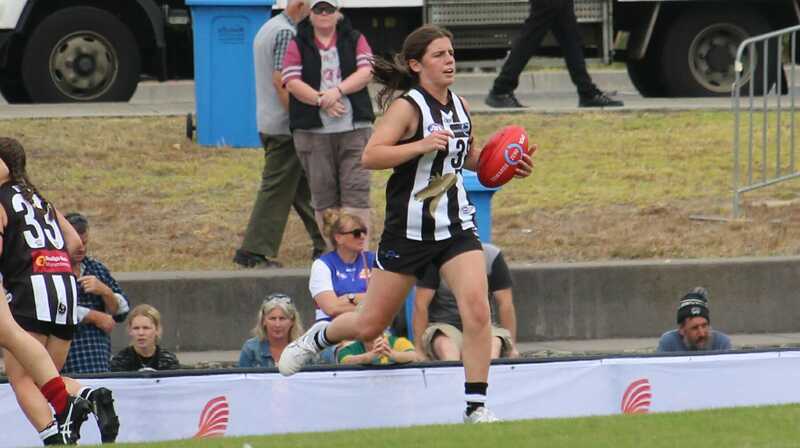 While playing for Burnie, Haines proved that she could head up forward and do some damage in the front half of the ground, kicking six goals in 12 games. She was also named in the best five times for Burnie, and featured twice during the AFL Women’s Under 18 Championships. Haines will provide great support for Gillespie-Jones and Hardiman in the back half of the ground. Libby Haines likes to roam around the midfield, using her strength to power through congestion. She uses the ball well both by hand and by foot and can take a solid mark. 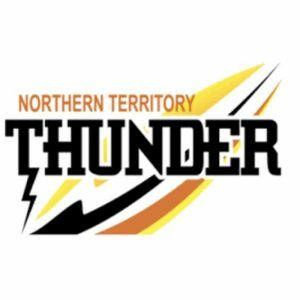 She was an important player for the Eastern Allies and also contributed well for the Burnie Dockers in the Tasmanian State League (TSL) Women’s competition. She played 11 games for the Dockers and was named in the best five times. For the Eastern Allies, she was named in the best on three occasions. She will be able to add to the depth of Emma Kearney, Daria Bannister and Jenna Bruton in the midfield. 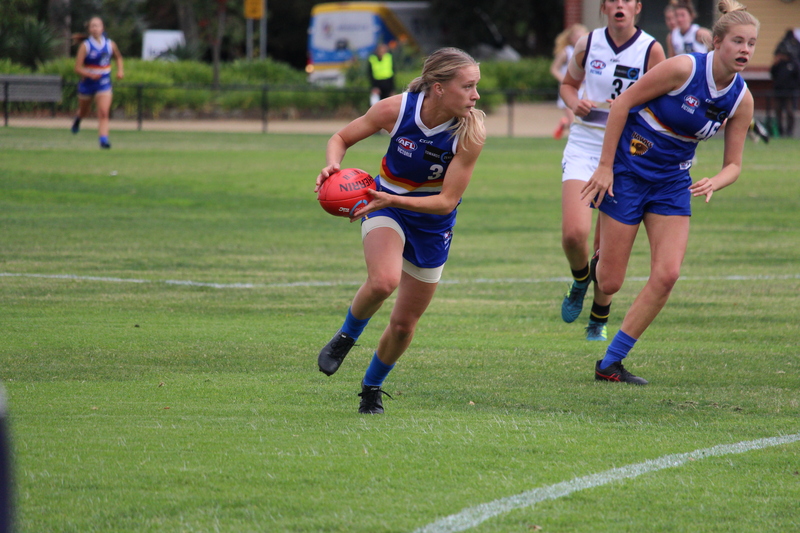 Nicole Bresnehan had a consistent year for the Roos in the TSL Women’s competition. She was named in the best seven times out of her 14 games, and also chipped in with two goals for the season. She also spent some time with North Melbourne’s VFLW affiliate, Melbourne University, playing one game for the Mugars. Bresnehan is also a proven leader, vice-captaining the Roos this year. She is a utility who can contribute around the ground, adding to North Melbourne’s depth in terms of versatile players. Alongside Jasmine Garner and Jess Duffin, Bresnehan could thrive in Kangaroos colours. North Melbourne had one of the strongest lists going into the AFL Women’s Draft after a remarkable off-season that saw many star players being poached from their clubs. Now with a couple of exciting young talents to top it off, the Kangaroos are looking more threatening than ever. 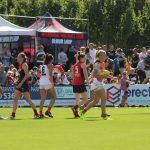 Daisy Bateman and Courteney Munn provide a good variety of size in the forward line to complement Moana Hope and Maddison Smith, while Chloe Haines is a good addition to the back 50. Her twin sister, Libby boosts the midfield and Nicole Bresnehan tops off a long list of versatile players. With this list, North Melbourne is set to excite many in its opening season of AFL Women’s.